Each year we invite our clients and their carers, partner agencies, staff and community members to provide feedback on our previous annual report. Feedback received contributes to the planning for the next year's report and directly contributes towards our quality improvement processes. * 1. 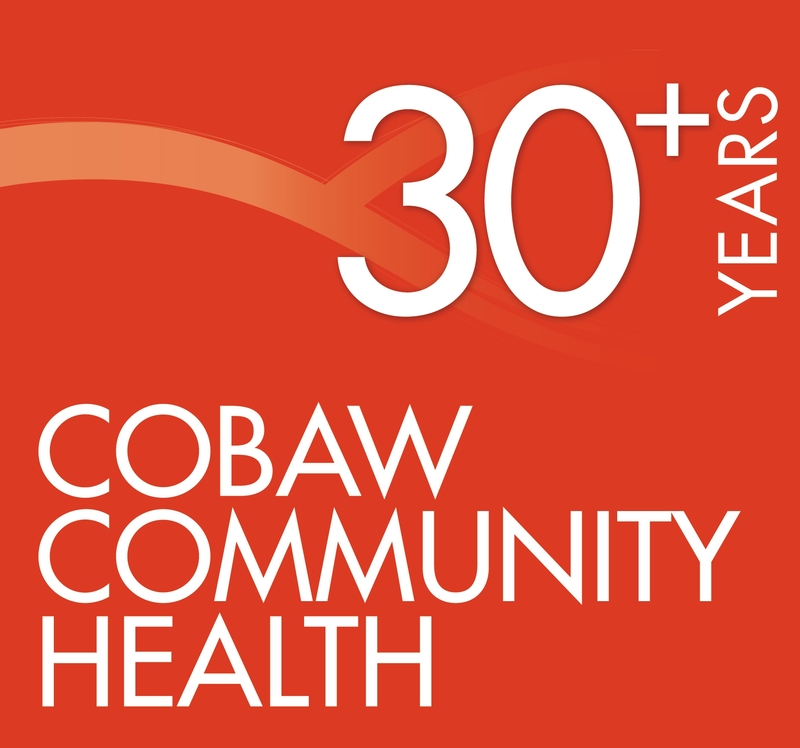 What was your overall impression of Cobaw's 2016-17 Annual Report? * 2. Do you have any other feedback or suggestions for improving the next annual report?